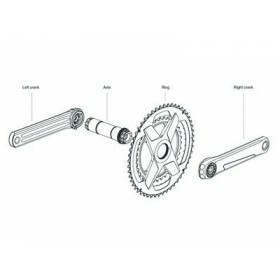 spider will only fit Rotor 110BCD 4 bolt chainrings. 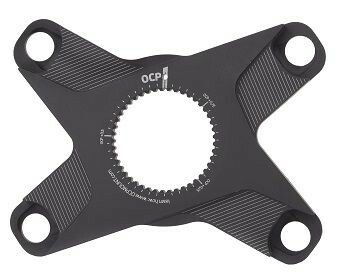 You can adjust precisely the OCP of your Qrings. Qrings or Noq rings are sold separately.